I have a Master's degree from Harvard University and was fortunate to study under Dr. Gerry Lesser, one of the innovators and co-creators of Sesame Street. I am a Visiting Professor at Pepperdine University in Malibu, CA and the recipient of the global Charles H. Sandage Excellence in Teaching Award. I work actively with a myriad of non-profit agencies and have for my entire life. Currently, I also write "Camellia N. Cares" parenting tips for the Children's Scholarship Fund organization. These weekly educational tips go out to over 8,000 parents, children, donors, and partners. 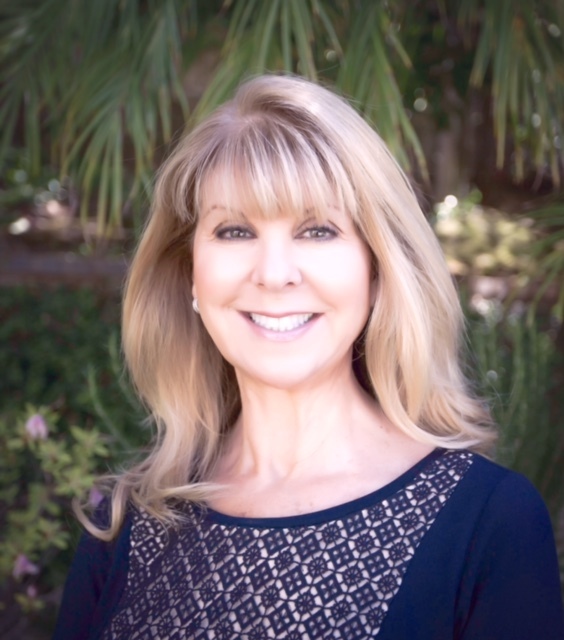 My past includes spearheading the award-winning For Kid's Sake Campaign, having my own monthly columns in both KidScreen and Sunshine Family Magazine, founding my own marketing agency, and working with a myriad of companies and TV studios. In my tenure, I also directed the global marketing efforts for the crown jewels of Warner Bros... Looney Tunes, Baby Looney Tunes, Pinky & the Brain, among other classic animated properties. 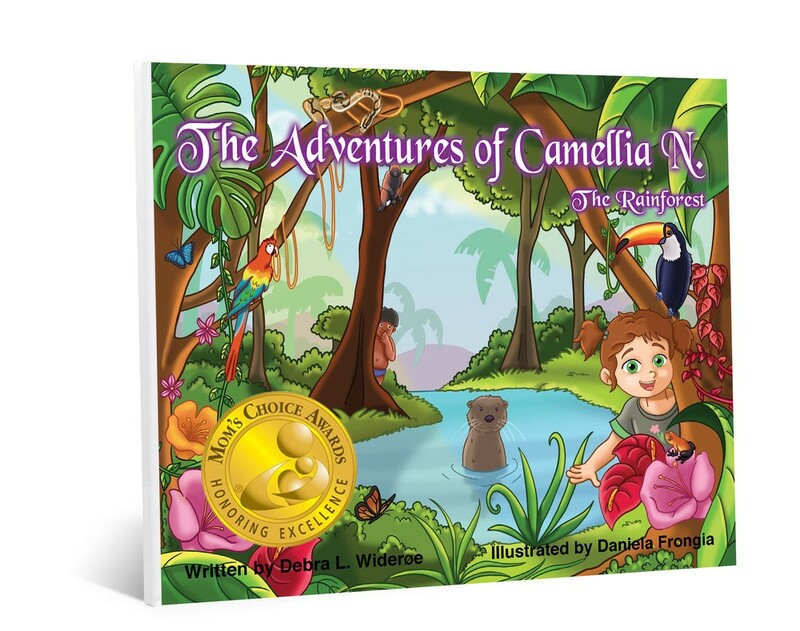 The Adventures of Camellia N. are rich, educational stories filled with “messaging with meaning.” Education begins at birth and teaching children to care comes naturally to them. Teaching them at a young age to take care of and protect our environment will change our world completely. I believe Camellia is a catalyst for change and my hope is that she will help educate children to make a dent in our world. 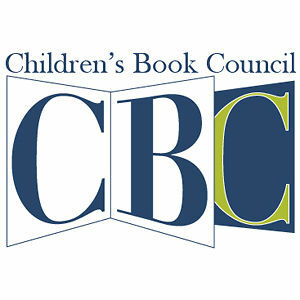 This "unique and timely book series not only educates and entertains but encourages children to become global ambassadors and environmental heroes." 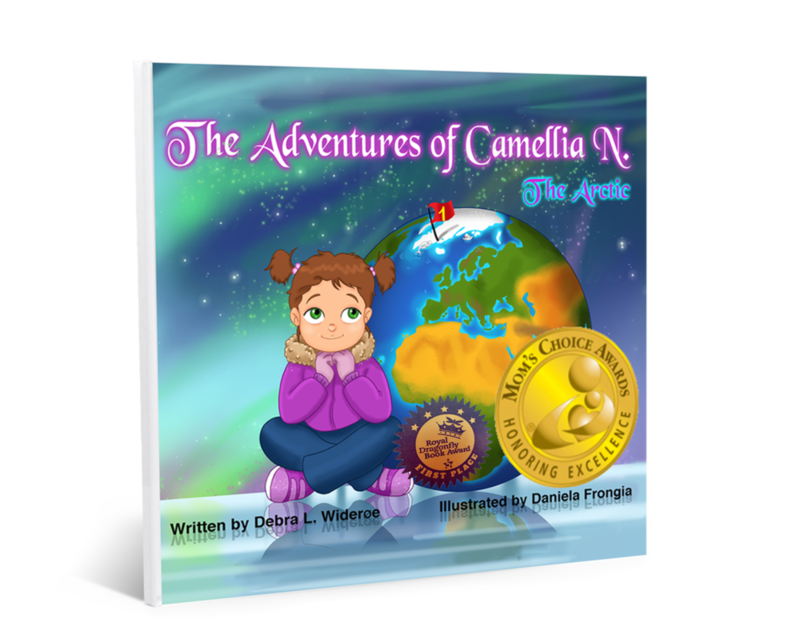 The idea for my award-winning environmentally-focused children’s series, The Adventures of Camellia N., came to life first in my dreams. I believe authentic stories come from within. My father, an early pioneer in sustainability; recycled, reused, and taught me to take care of and protect our wildlife. I was inspired by Dr. Jane Goodall and Dr. Sylvia Earle while in college and have been fortunate to work with Dr. Earle. Both of their life journeys, coupled with an innate curiosity and appreciation for our environment, gave me hope and served as an inspiration for my series. I am honored that The Adventures of Camellia N. series is supported by top-tier environmentalists and activists across our planet. They have also provided me with lists of endangered species to highlight in my books! School programs, lesson plans, community programs, and the Camellia Kids Care Global Pen-Pal program are where Camellia jumps off the page and into our hearts! Combining community, connection, our planet, and books, Camellia Kids Care programs are the perfect platform to encourage environmentalism. 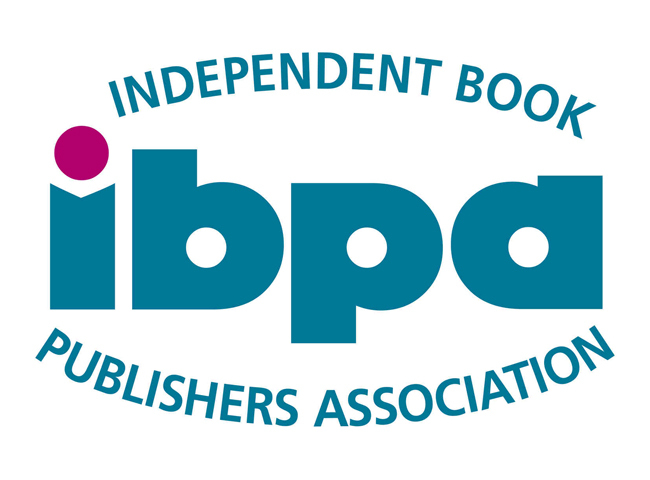 I visit and speak at schools, bookshops, events, and at conferences for all ages. My visits shed light on environmental issues while inspiring children to write... and to dream! I encourage in-school and community projects that help empower children! In addition, I am considered an authority on children's education and marketing.